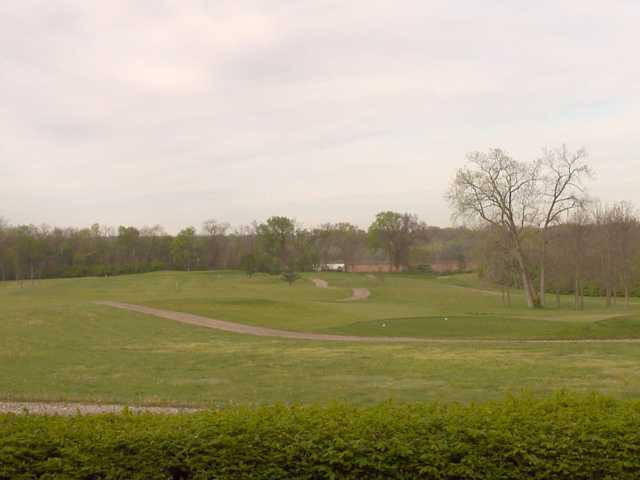 In the early 1990s, Glenn and Lucinda Gulick had a vision to build a golf course in the rolling terrain of northern Pickaway County. 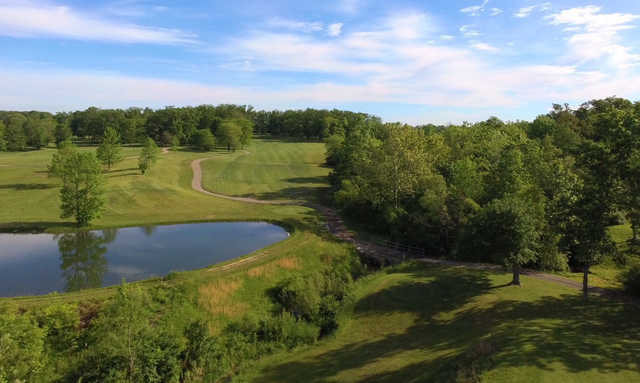 Enlisting the renowned Hurdzan-Fry design team, they carved a picturesque and challenging 18-hole course over the natural landscape, with a front nine that’s a bit more open than the tighter fairways of the back nine. 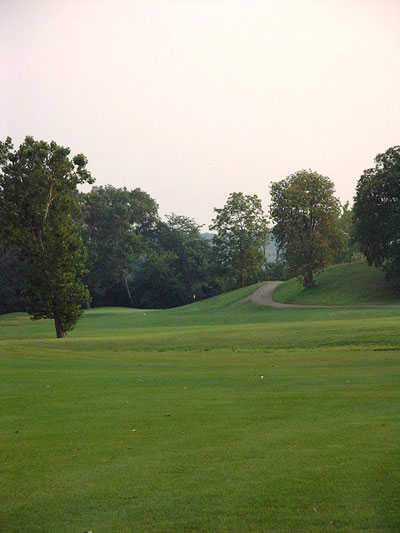 You’ll get all the challenge you can handle from championship tees that measure over 6,800 yards with a slope of 125. 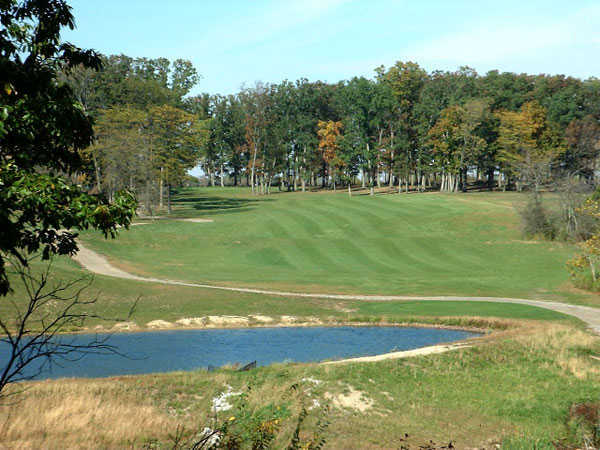 But you’ll have a very enjoyable round from the shorter tees as well, thanks to the marvelous work of superintendent Steve Gray, now in his eighth season at Split Rock. 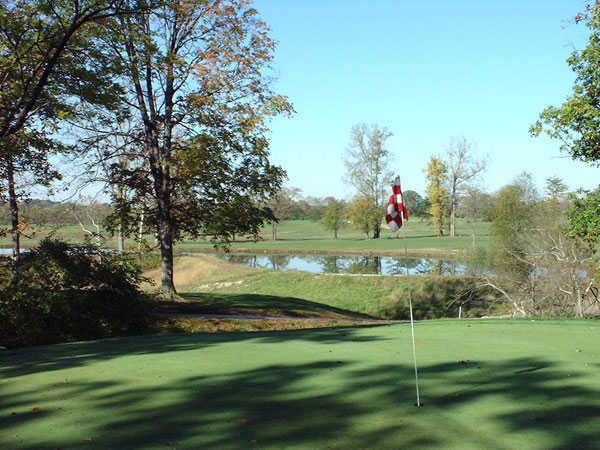 After your round, be sure to experience the views of the golf course from the clubhouse and enjoy your favorite snack or cold beverage with the friendly staff. 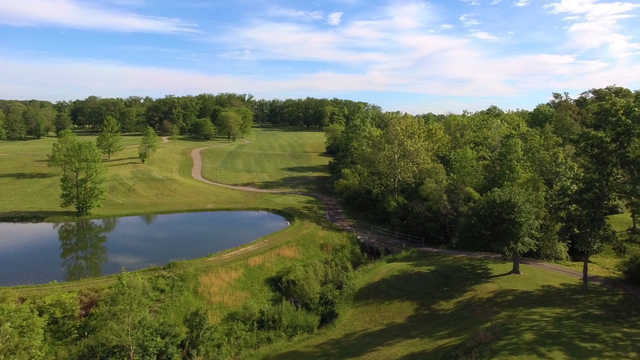 This 18-hole public golf course in northern Pickaway County is just 25 minutes from downtown Columbus. 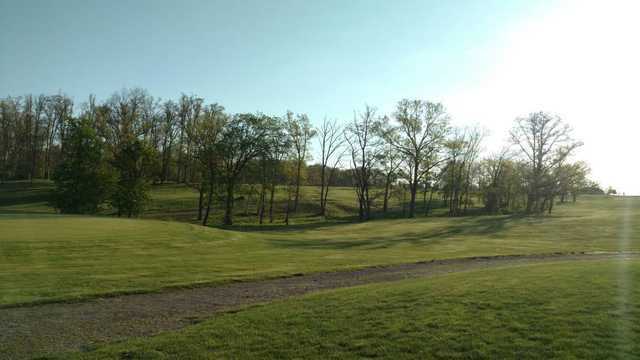 With four sets of tees, Split Rock Golf Club is forgiving enough for the golfers just learning how to play the game, yet challenging enough to test the seasoned pro. 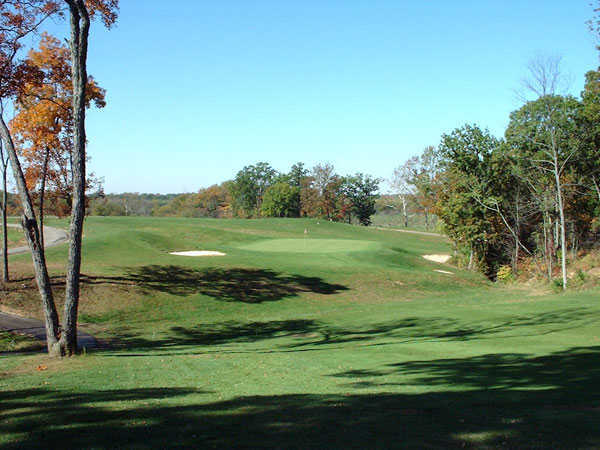 The bluegrass fairways and tees provide a great landscape and many of our regulars say the greens are the best in the area.